Set in the unique Thanyapura sports complex – a 23-hectare sports, health and education complex framed by mountains and nature just 20 minutes from the island’s best beaches and Phuket’s International Airport – the Thanyapura Sports Hotel offers modern conveniences with friendly and energetic service, and free access to the best sports and health facilities and expertise in Asia. Both hotel wings are non-smoking. Free wireless internet access in room and throughout the hotel. Rooms and amenities include, Air-conditioning, LCD flat screen TV and Satellite TV channels, Complimentary wired and wireless internet, DVD player and iPod docking stations on request, Daily housekeeping service, Terrace. Free access to Thanyapura sports & fitness centre, pools, athletics tracks, Sports locker rooms and club activities. Two tournament packages are available for teams which are including all tournament participation costs, accommodation, full board meals, all transportation and optional sightseeing tours and activities. There is a limited number of rooms for teams at Thanyapura Hotels, so booking will be on First-Come, First-Served! 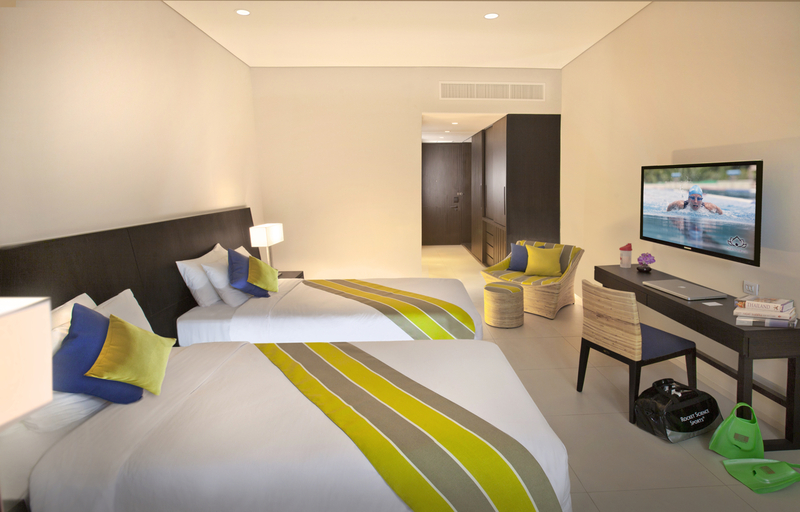 3 overnights on twin sharing room at Thanyapura Sports Hotel or other Resorts/Hotels. All food & beverage as per itinerary. Full bus transport including guide/liaison officer. Trophies (Cup and Medals for winners, best player, top goal scorer). 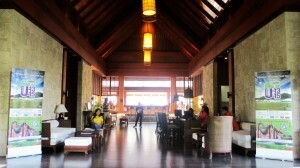 3 overnights on twin share room at Thanyapura Sports Hotel or other Resorts/Hotels. + 4 overnights at Patong Resort Hotel.